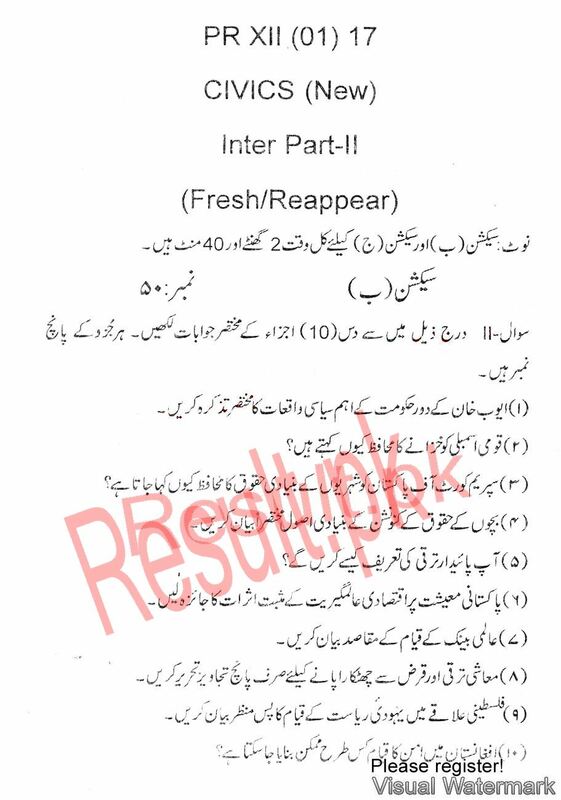 Board of Intermediate and Secondary Education Malakand has the responsibility to conduct the annual and supply exams of HSSC class part 1 and 2 in the affiliated schools and colleges. 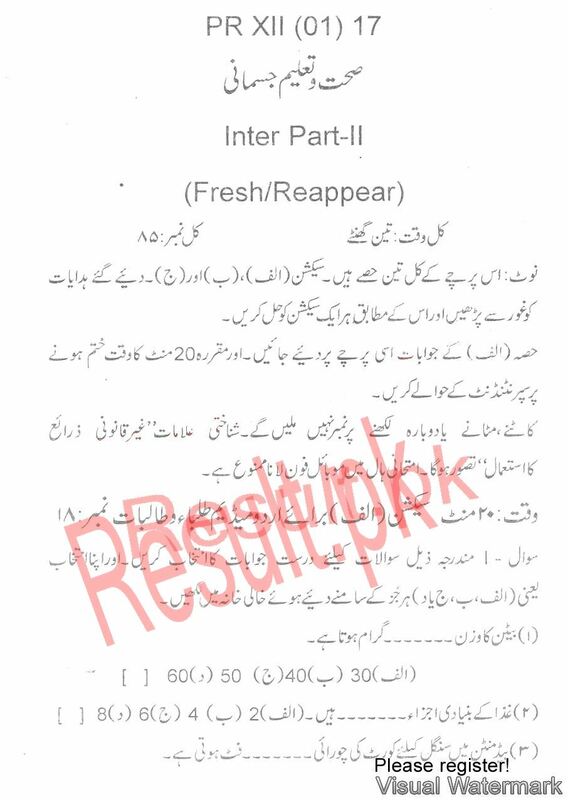 Malakand Board manages the annual exams of Inter class part 1 and 2 at its fixed time during the month of April, while BISE Malakand Board issued the Inter date sheet of the students on their home addresses during the month of March enabling the students to receive the date sheet at the right time. 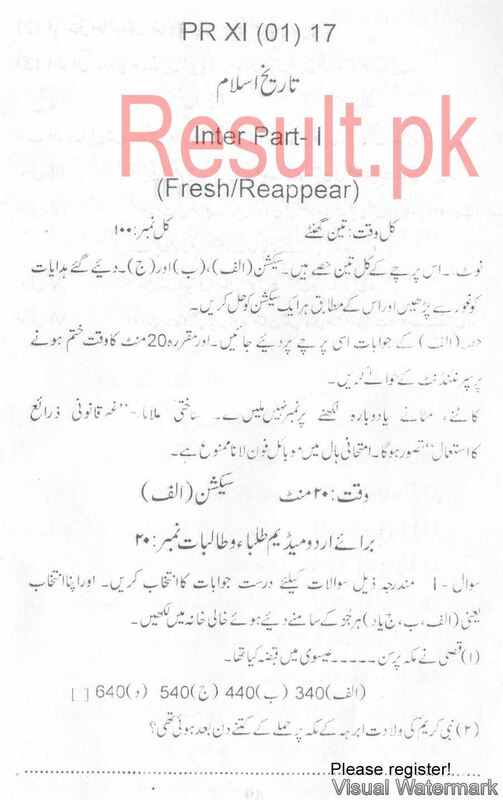 Usually, thousands of the students of Malakand Board appear in the annual exams of 11th and 12th classes every year and BISE Malakand Board conducts the exams and also announces its Malakand Board HSSC result at the right time as well. 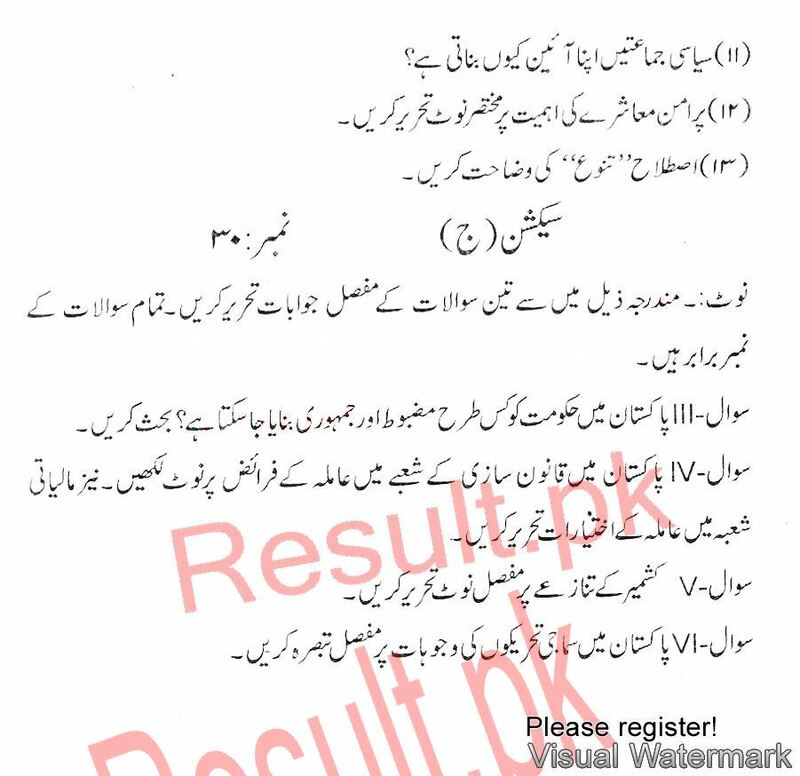 Malakand Board past papers of all annual and supply exams of previous years are made available for the candidates with the suggestion to study all these previous papers of all subjects of commerce, science and arts. 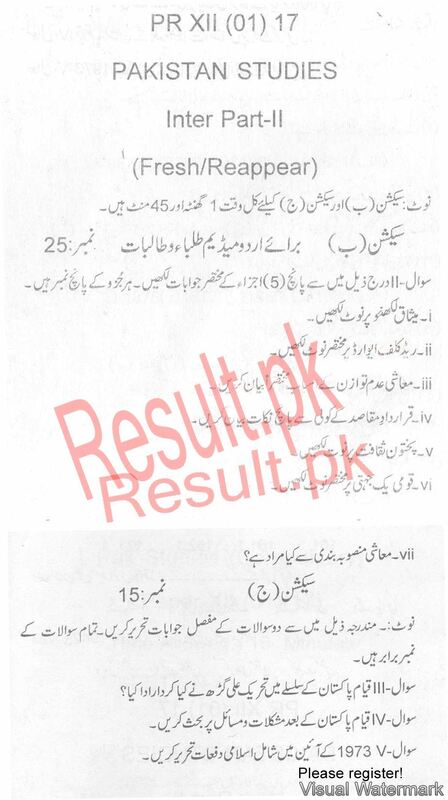 The candidates can get the previous question papers from this page, which are available for the candidates. 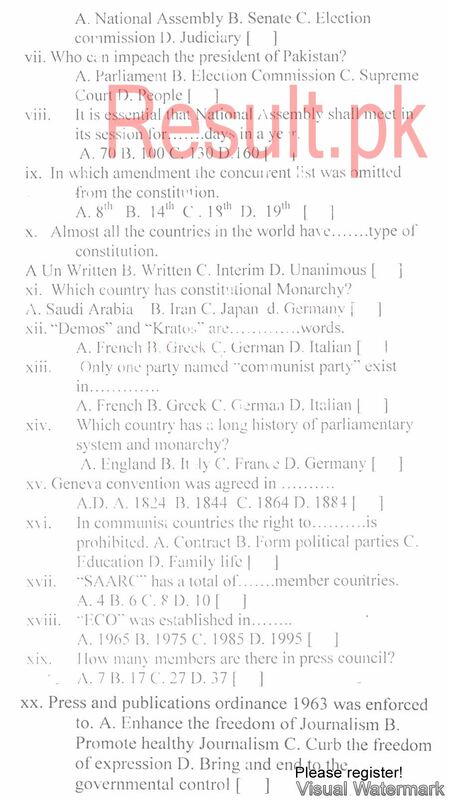 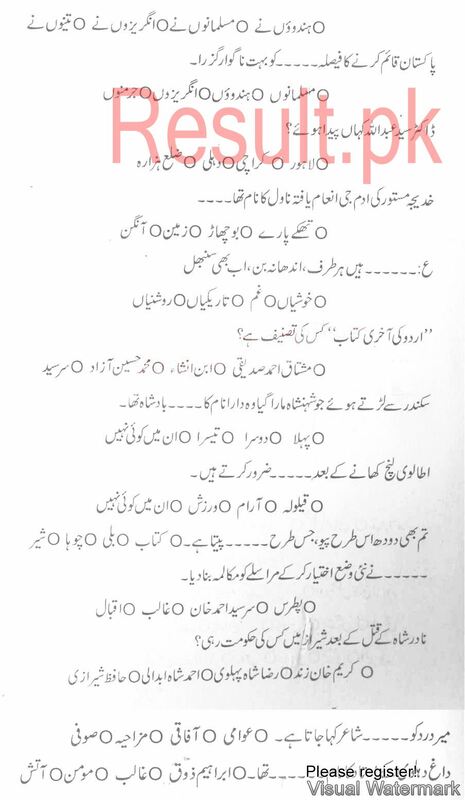 They should try to solve all these previous question papers, which will help them to solve them and revise their syllabus. 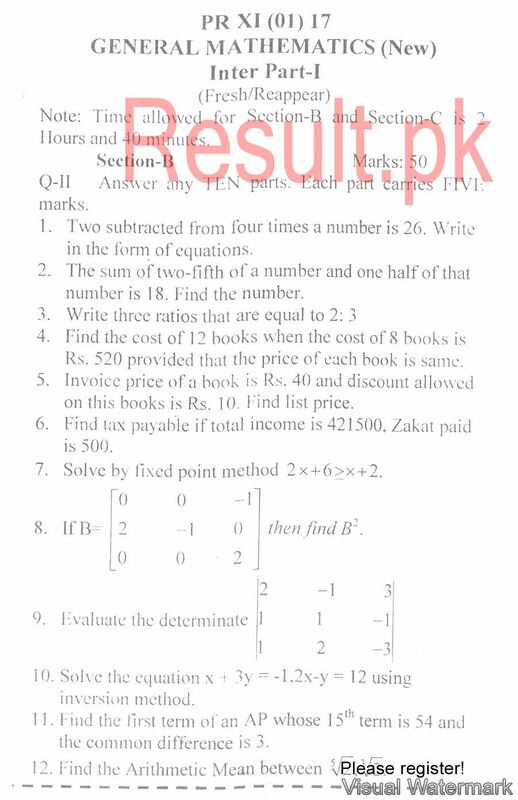 They can also learn the basic techniques to solve these questions and increase their marks. 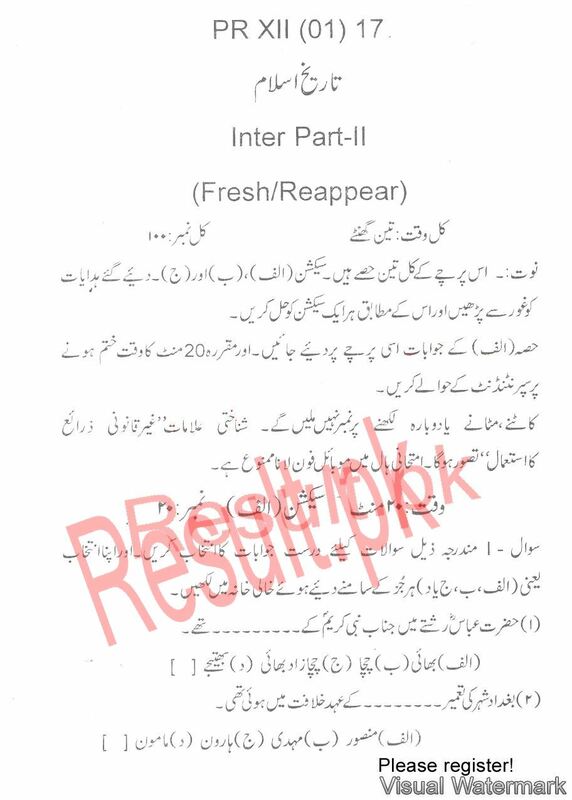 These papers will also help the students to cover their weak areas and make efficient preparation for the annual exams of Inter class part 1 and 2. 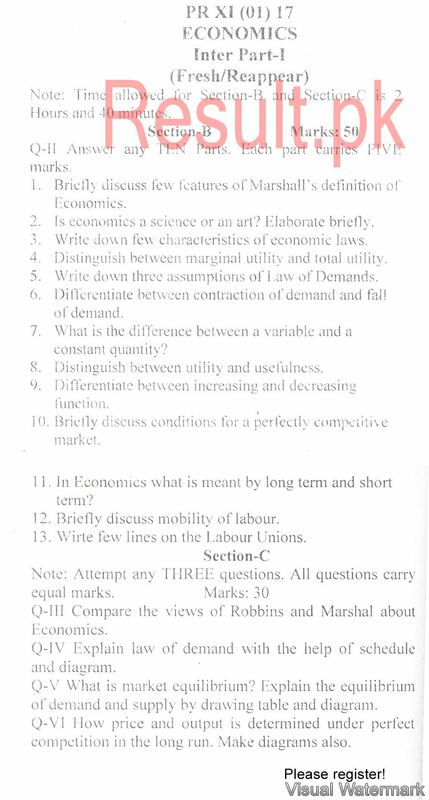 The 11th 12th class past papers are made available on this page and the candidates can also find other past papers of all educational boards, so that the students can also get these previous papers and solve them and revise their course. 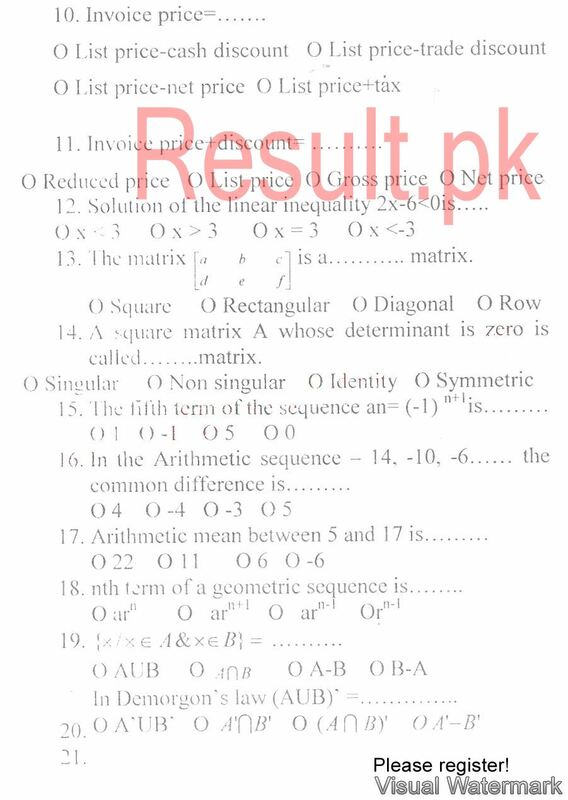 It is common phenomena that the candidates can solve these question papers efficiently and get the maximum marks in the exams along with the position. 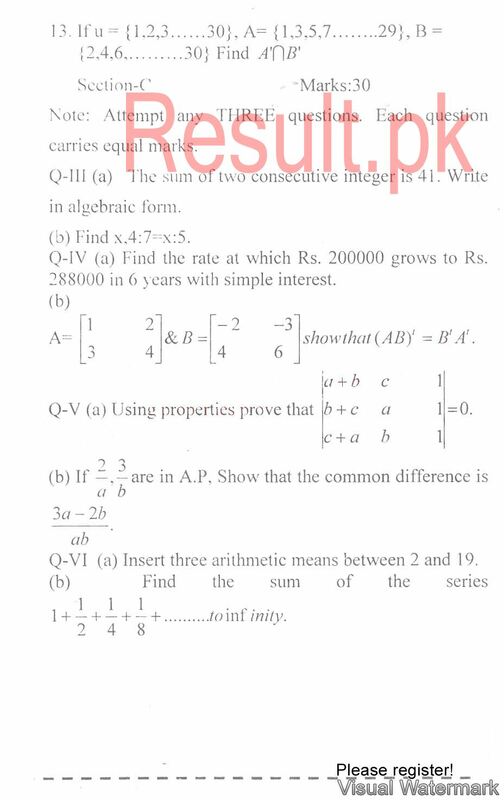 It will help them to get admission in the desired classes in the higher colleges and institutes.